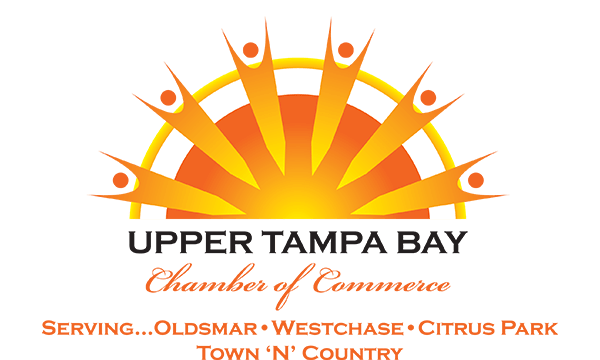 Providing affordable Local Moving, Portable Storage, Onsite Storage, and Long Distance Moving throughout the Tampa Bay Florida area or across the country! We have over 42,000 square feet of space available for storage. -Space can be broken down for individual or corporate needs. -Full time warehouse manager onsite to accept shipments, as well as perform other shipping and receiving services (Palleting, Banding, etc). -Multiple docks available. In addition to our docks we have ramp access available. Let Zippy Shell make storage simple for you. -We will deliver a container in our Zippy Shell to let you load or we can do all of the heavy lifting for you with our loading assistance. -No driving up to storage lots or punch codes means your belongings are only accessible to you. -Our facility is climate controlled, indoors and secure. -Access to your belongings is always available to you at no extra charge! -Ready to have your items brought back to you? Your container is a phone call away. -Zippy Shell can deliver anywhere locally or long distance. Our Onsite Containers are a perfect solution for businesses and residents to enjoy easy and affordable storage at a job site or at home. -Whether you’re in the city or in the suburbs, our containers are street legal. Anywhere a vehicle can park, we can park. -Keeping the container off the ground prevents water, snow, ice and mud from penetrating the container and avoids any damage to where the container is parked. -Corrugated steel construction onsite containers for storage at your location.